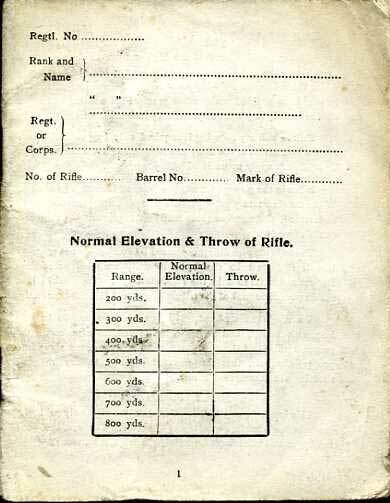 British Army Recruits shooting record book. Good condition, pocket sized. Don't know if it had a cover originally(? ).